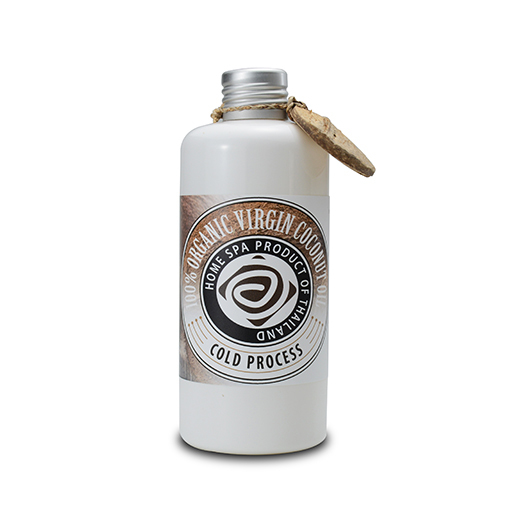 Made by cold pressing the coconut meat, this Organic Virgin Coconut Oil is 100% natural. As a result, the nutrients and vitamins are well preserved. It can be applied on the hair and skin as a massage oil or a moisturizer. It is not greasy and is safe for sensitive skin. 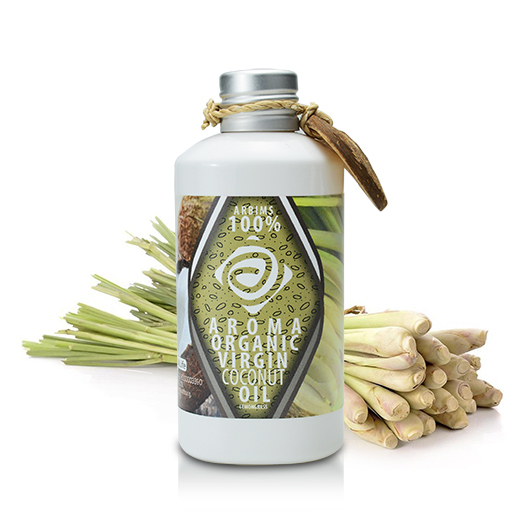 This coconut oil combines a natural essential oil to deliver a relaxing scent. For external use only.